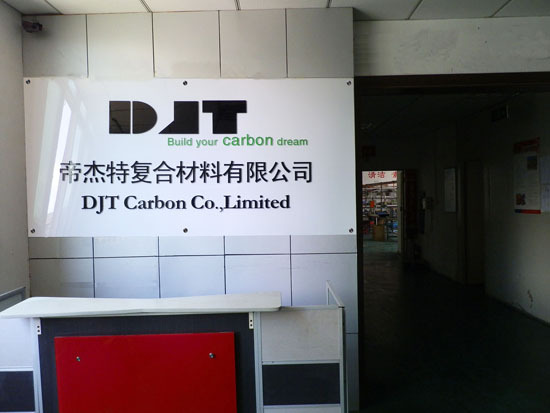 DJT Carbon Co.,Ltd is a professional manufacturer of carbon fiber products in China. Since the establishment in 2005 , DJT Carbon has provided clients with quality carbon fiber parts and excellent solutions for more than 12 years. 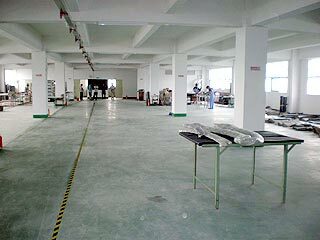 We mainly use carbon fiber, kevlar, fiberglass in fabricating a composite part,a multitude of different processes can be utilized from us, including wet-layup, vauum bacgging, resin transfer, matched tooling, insert molding, filament winding and many other methods. DJT Carbon is one of the best in R&D providing you with a product lineup with various choices.Some of the applications we cater to include automotive and motorcycle industry, sports and recreation, living supplies and your next project. With our state-of -the-art CNC machines, we can make special precision parts to your exact dimensions, just supply us with an AutoCAD, Solid Works or DFX file. Using the proven technique and highly skilled staff we provide complete turnkey solutions.Our company's mission is to satisfy all your carbon fiber needs and build your carbon dream! DJT CARBON is committed to improving product performance, expanding applications, increasing customer satisfaction and minimizing environmental footprint, by applying science and technology principles. This will open a new era for manufacturing composites parts.